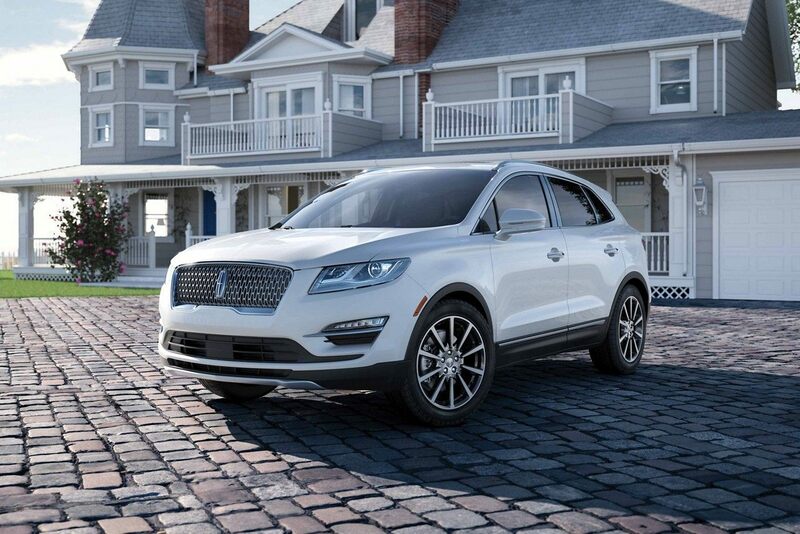 Lincoln Motor Company blends style and performance in the latest Lincoln MKC model, creating an elegant crossover SUV that is both luxurious and affordable. From its redesigned grille to its ultra-safe driver-assist features, the Lincoln MKC will deliver performance and happiness to anyone who sits behind the wheel. The 2019 Lincoln MKC is sculpted inside and out to bring customers the most appealing version of the Lincoln MKC to date. Every component of the 2019 Lincoln MKC has a purpose, from the approach detection that makes your vehicle glow as you near it to the autofold power sideview mirrors designed to help minimize the chance that mirrors get hit while parked. 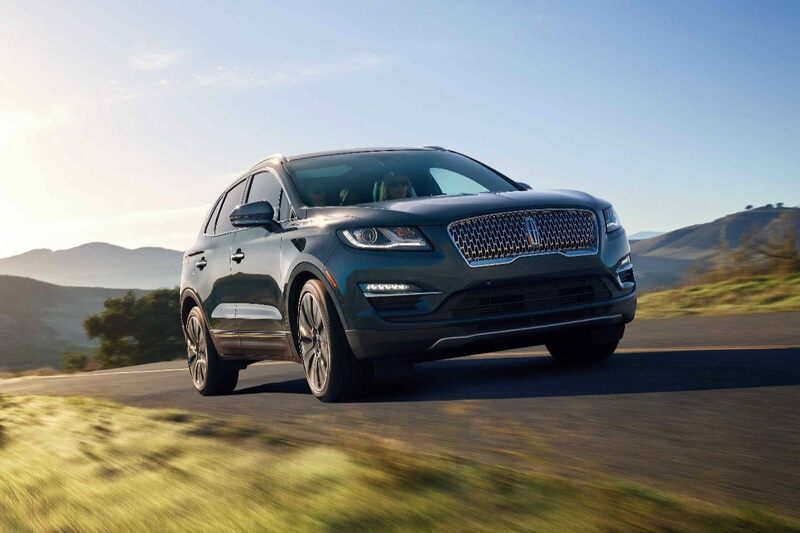 It's sleek exterior design and available panoramic roof only add to the Lincoln MKC's opulence, establishing it as one of the most coveted crossovers on the luxury market. 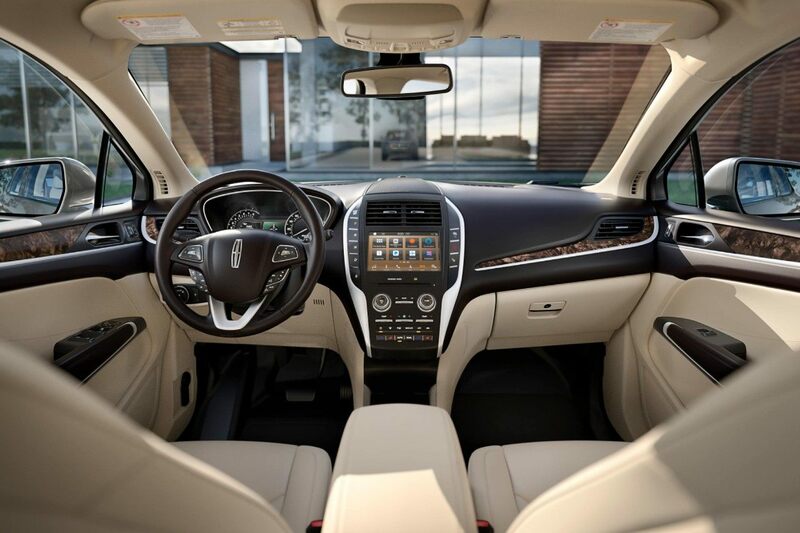 For 2019, the Lincoln MKC is outfitted with an array of tech features to provide drivers and passengers with the most luxurious crossover possible. From its compatibility to Amazon's voice-controlled Alexa system to its connectivity to the Lincoln Way app, the 2019 Lincoln MKC provides an advanced experience like never before. It also comes with Lincoln's SYNC 3 technology, which allows the driver to access weather, music and the Lincoln Way app all with the power of their voice.